Before University, my taste in music was somewhat limited. It was mostly hand-me-down rock from the 60’s. But as soon as you start going out more and going to house parties, certain audio seeds start to develop and the next minute, you’re listening to Peruvian house music. 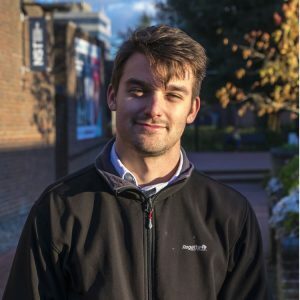 Here are a few songs (chronological order) that I discovered at University and some context around them. This tech house belter was definitely played in the sweaty auditorium that is Switch. I hadn’t really gone out before Uni and so the sounds of house music coming through at high volumes along with the sight of shuffling were something new (I eventually learnt this jolty dance through painful Youtube tutorials). This song casts me back to some of the first house parties. I think it could well have been L Plates (Laurence Haines) who spun this particular number in the corridors of Connaught. It’s a garage track which I definitely wasn’t used to but I couldn’t resist some of the lyrics: ‘my bars taste better than yours’. This laid back jazzy chanson was handed to me by a friend in Toulouse. I think at the time we were driving through the mountains which adequately multiplied the enjoyment of the song. 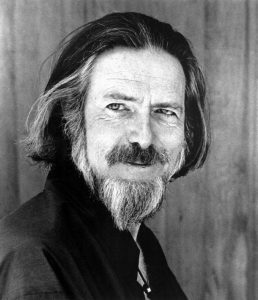 There’s a nice sample from Alan Watts talking about why you should choose a career you like. Well worth a listen. Now this, THIS was certainly a juicy gem to locate. The beginning of my obsession with K&F. You could class the genre as Latin-inspired house music. Give this punchy tune a pop on good speakers or headphones and I bet three whole pounds your limbs will start moving uncontrollably. 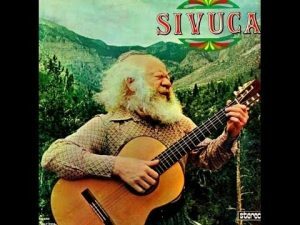 Yes Sivuca, that Albanian guitarist from Brazil that we all love. This bossa jazz version of ain’t no sunshine would have Bill Withers rolling and raving in his grave. This lovely song brought our sleep-deprived Southampton clan some much-needed happiness on the last day of Lost Village festival. Reassuringly calm sax tones keep this song floating in your eardrums. I heard it whilst in Mango in Portswood (an excellent eaterie by the way). It’s a relaxing song that hits all the right spots and I’m in no doubt you’ll forget all your worries once those saxes have their way with you. What’s a mbira? Well it’s basically a large xylophone. Chiwoniso uses one called nyunga nyunga, which means sparkle-sparkle. I discovered this song nearer the end of University and so it has a good dollop of melancholy attached. It’s a lovely song and I’m sure you’ll find the Nyunga Nyunga as pleasing as I do. What musical jewels did you discover at University? Lay them below in the comments.